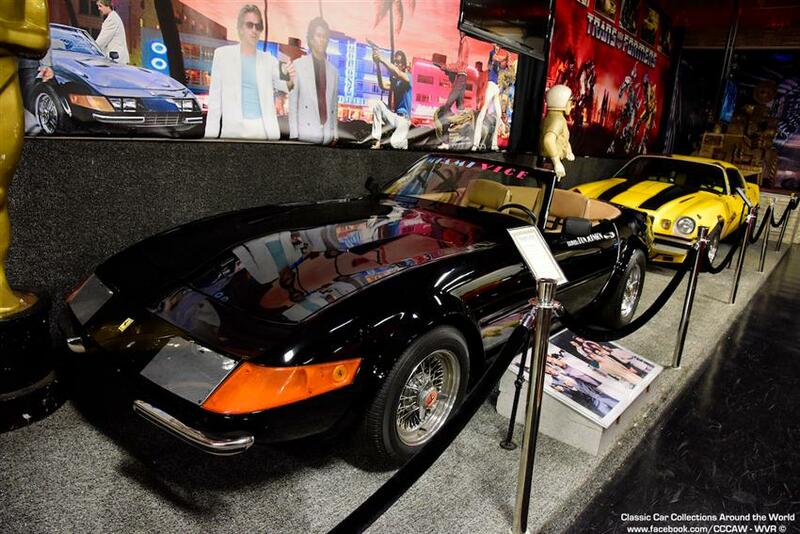 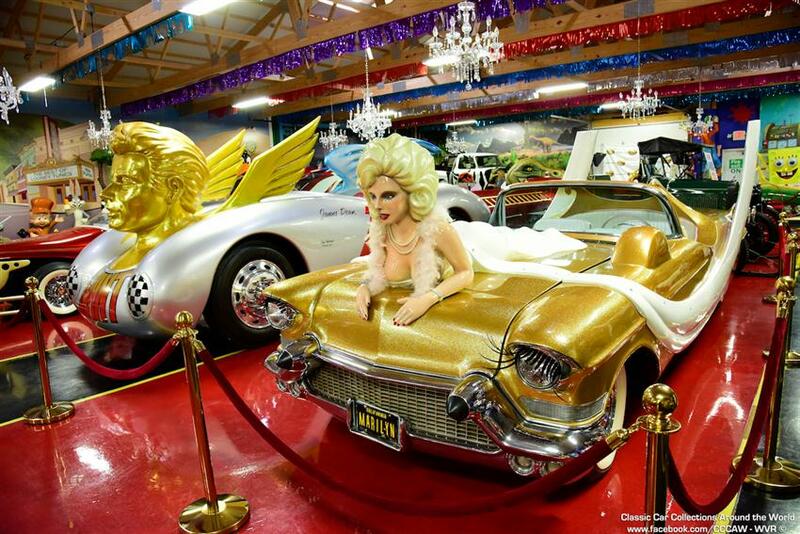 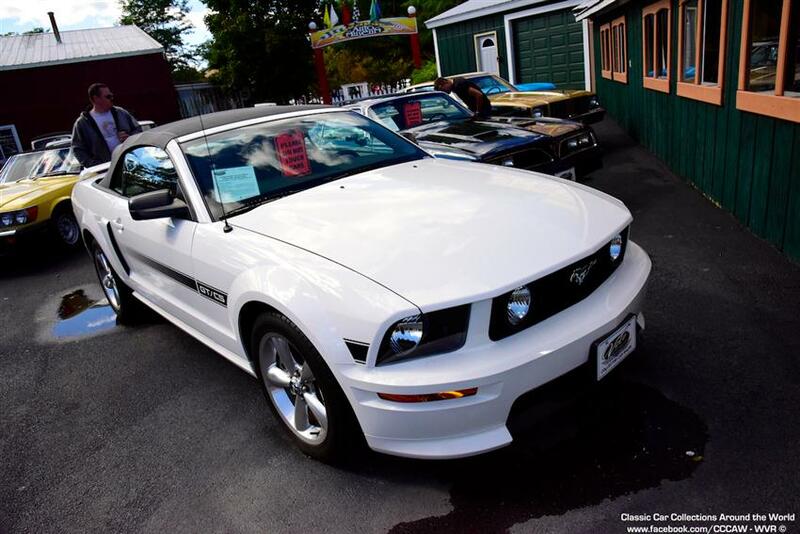 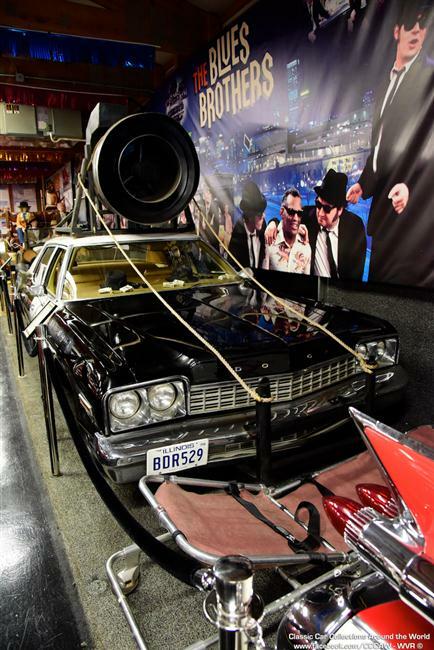 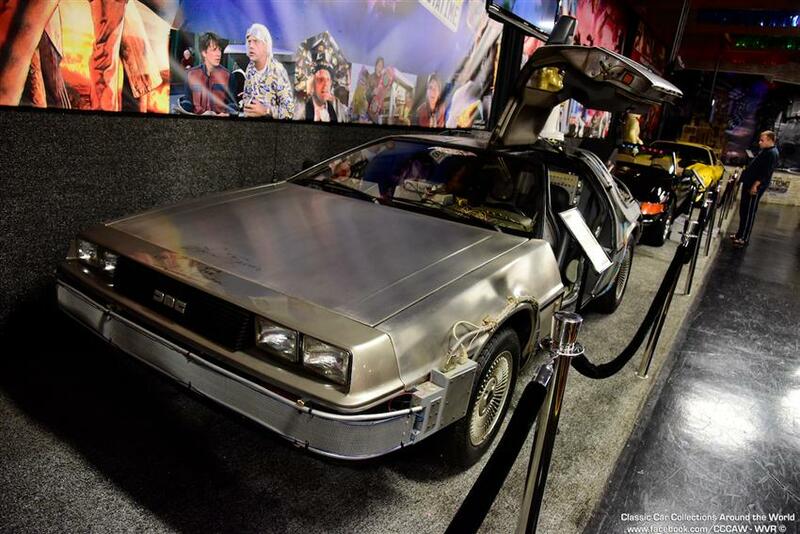 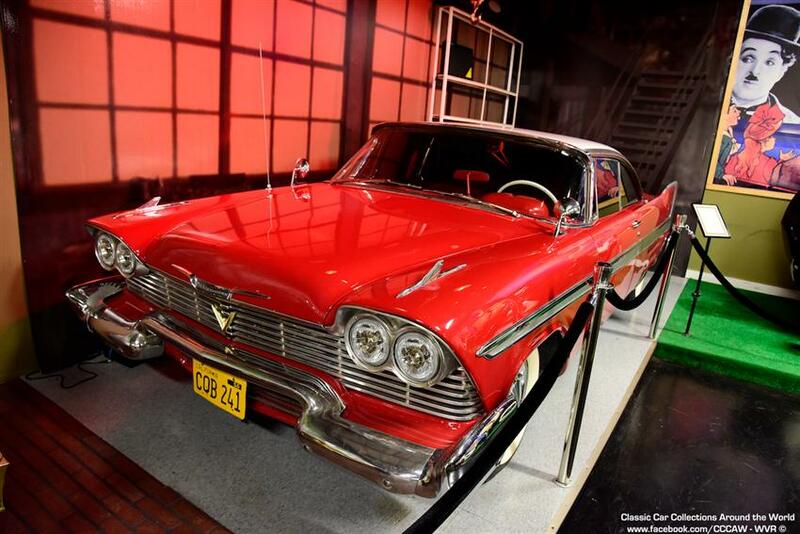 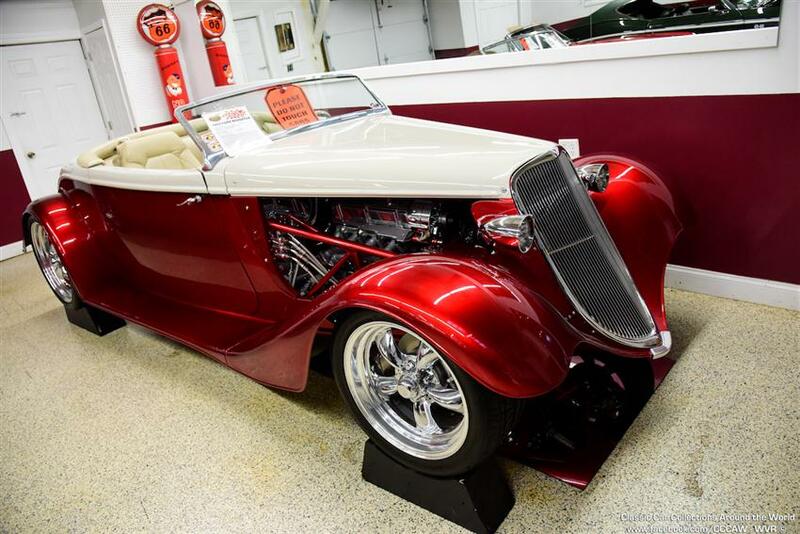 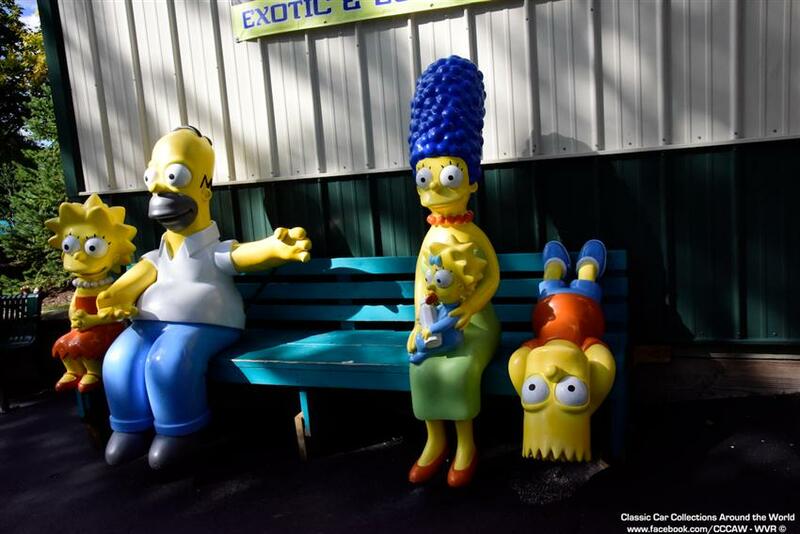 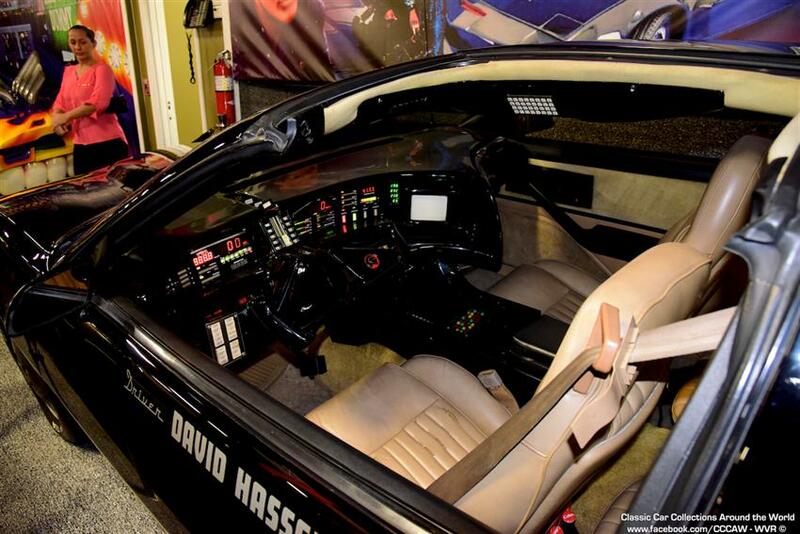 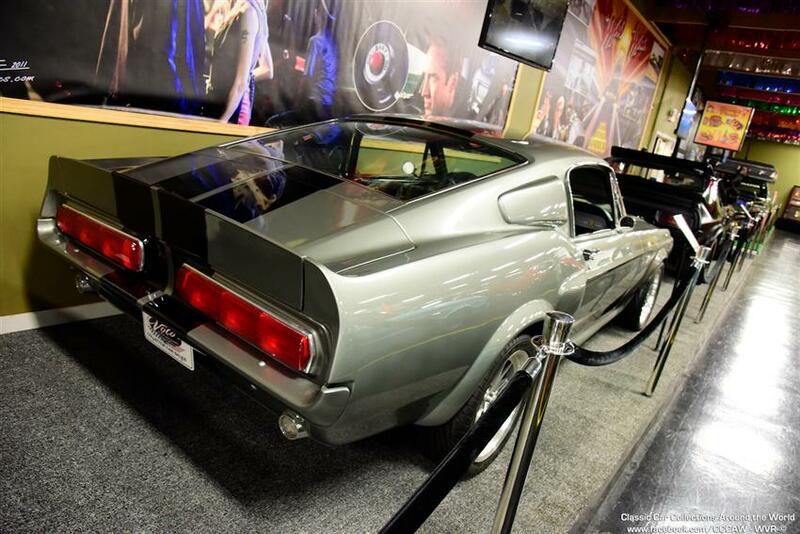 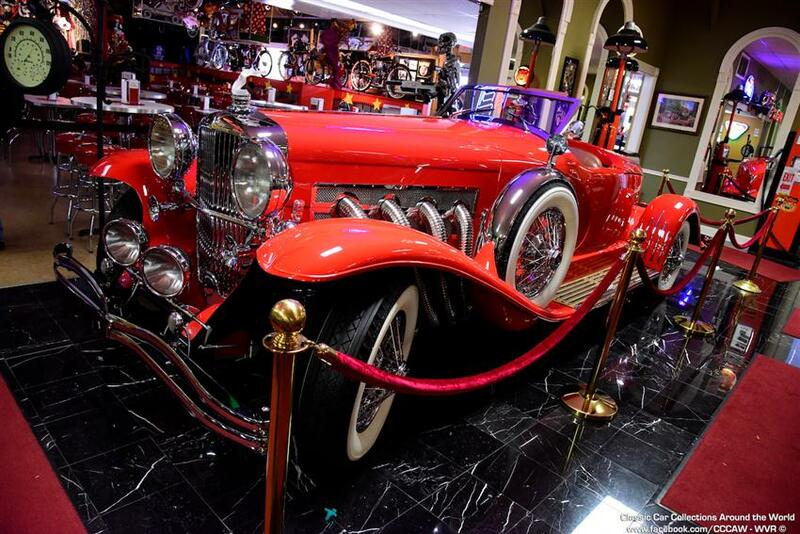 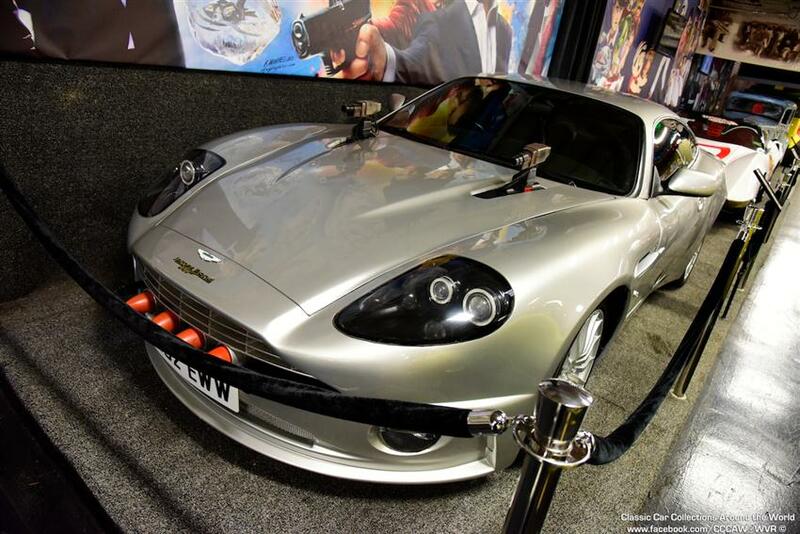 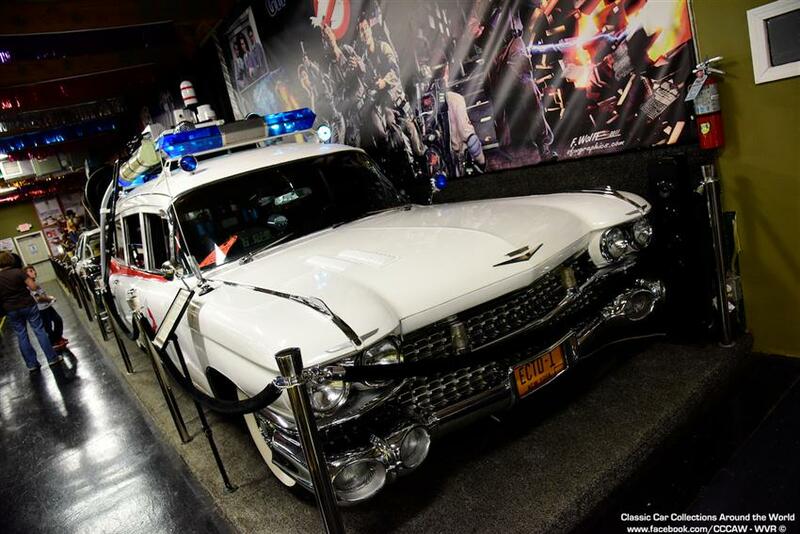 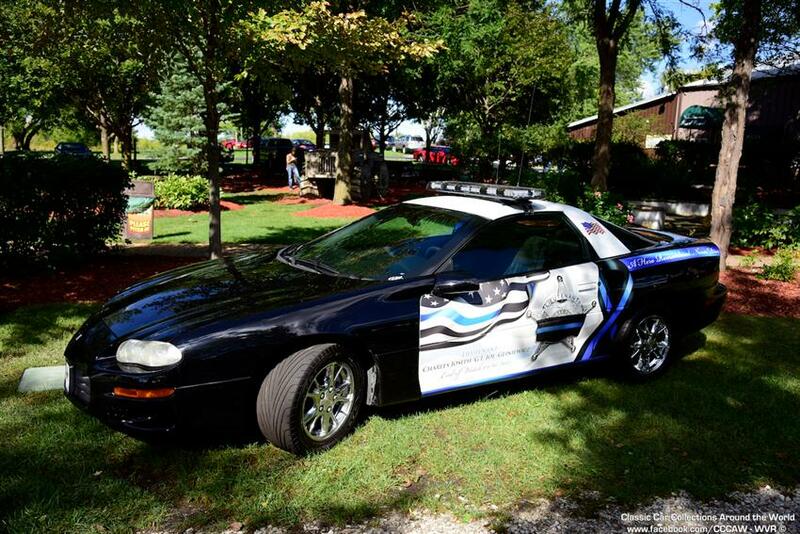 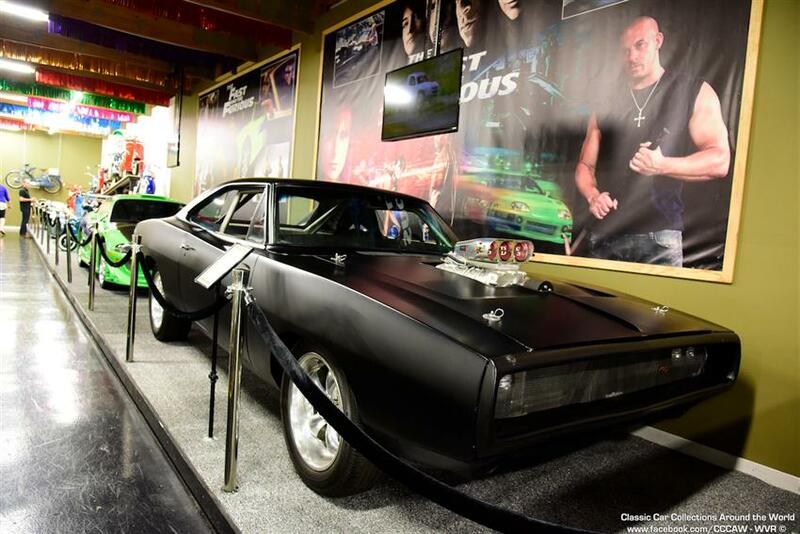 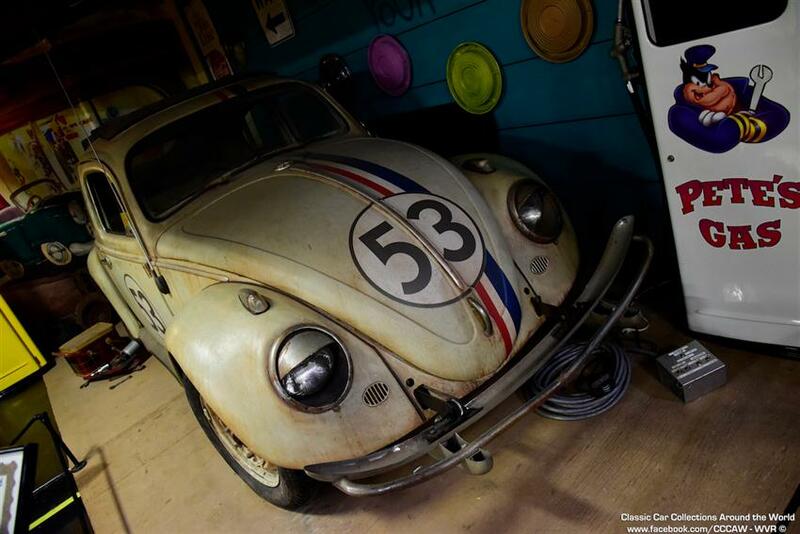 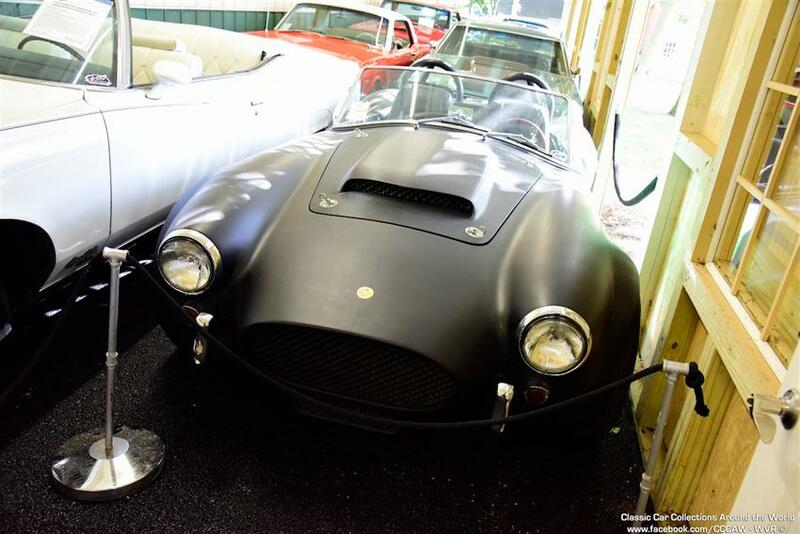 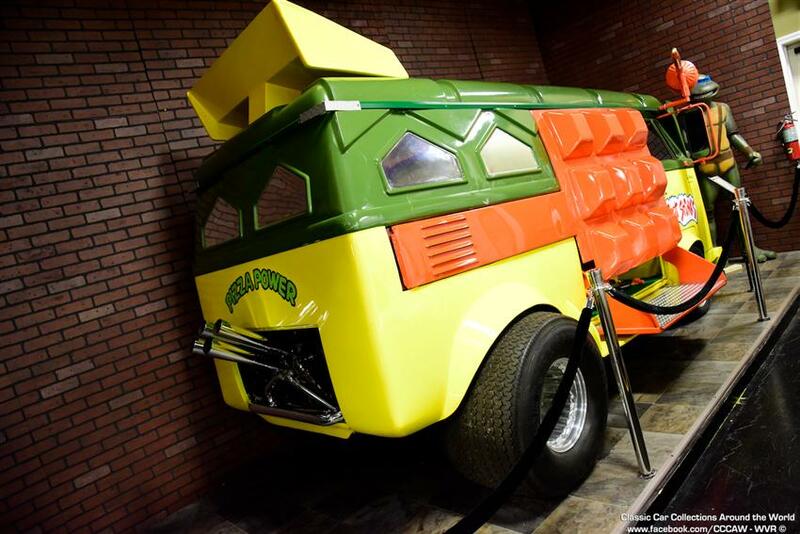 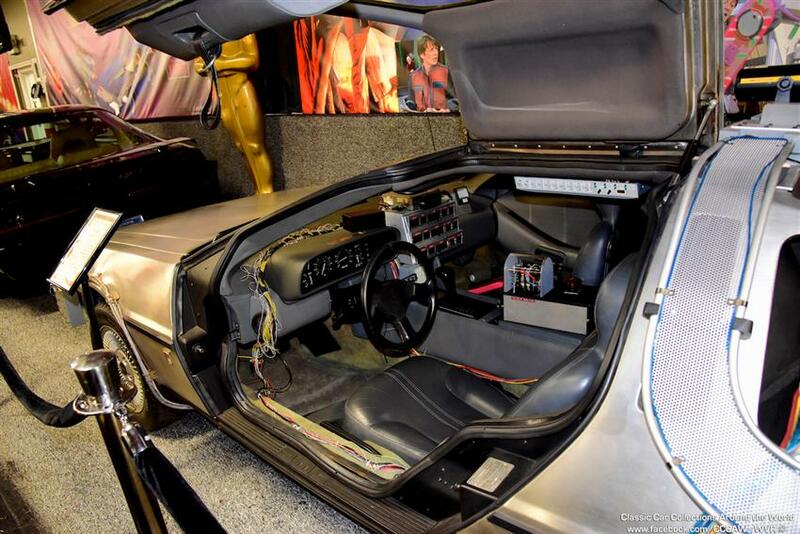 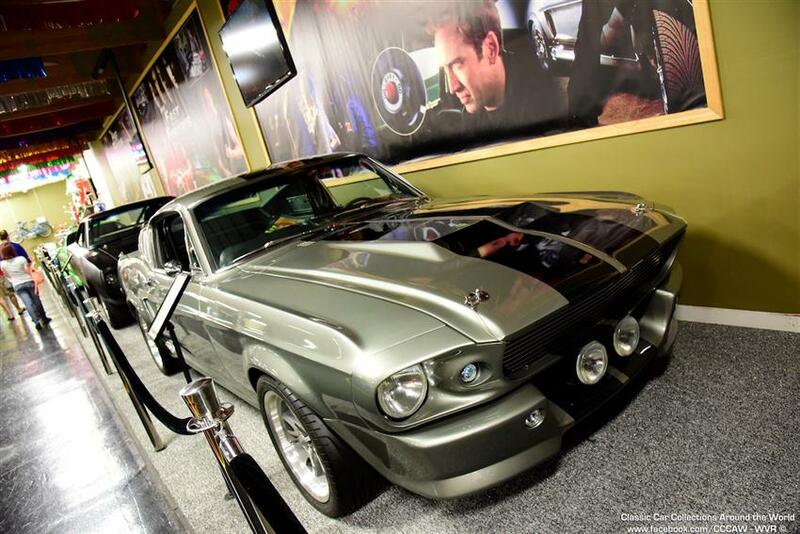 Established in 1960 by the Grams family, the Volo Auto Museum has grown into a major tourist attraction that is visited by guests from all over the globe. 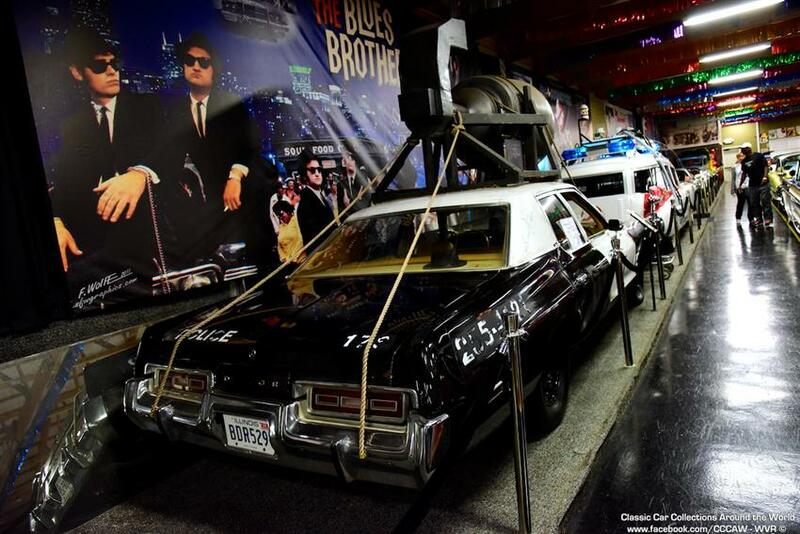 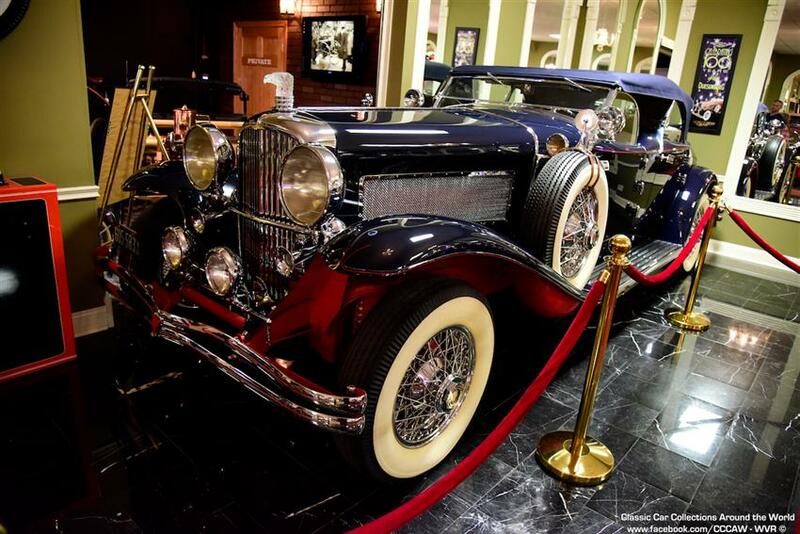 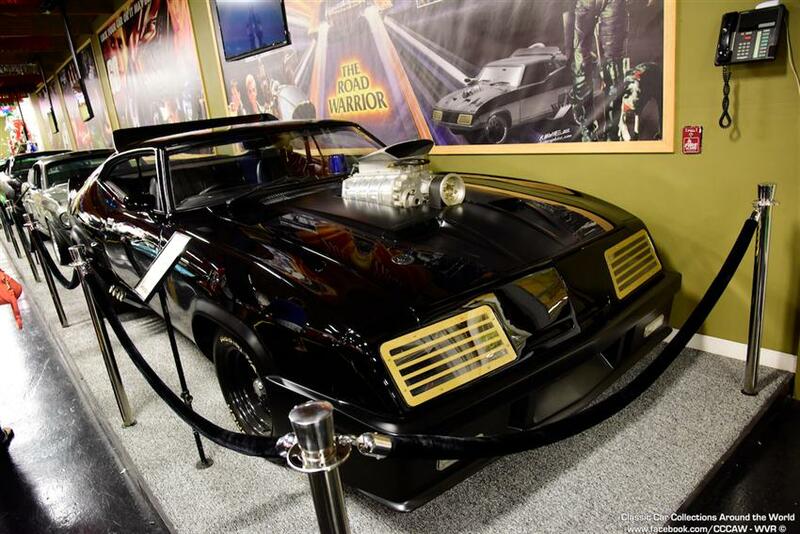 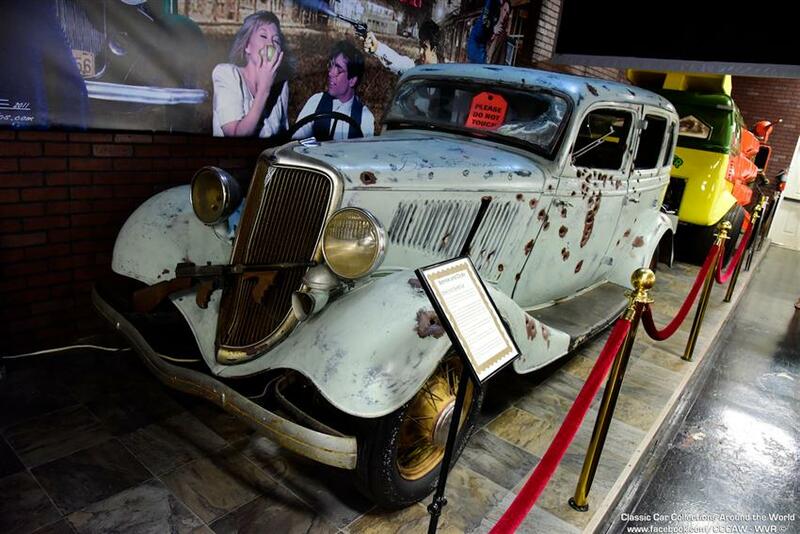 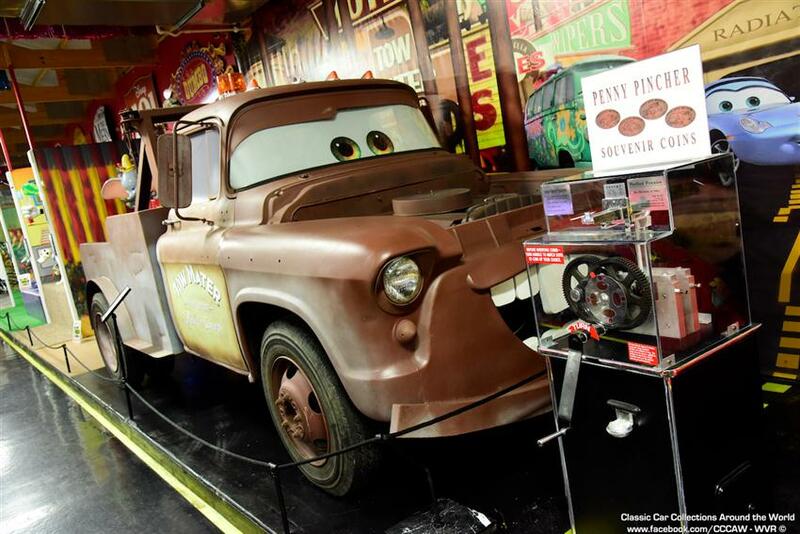 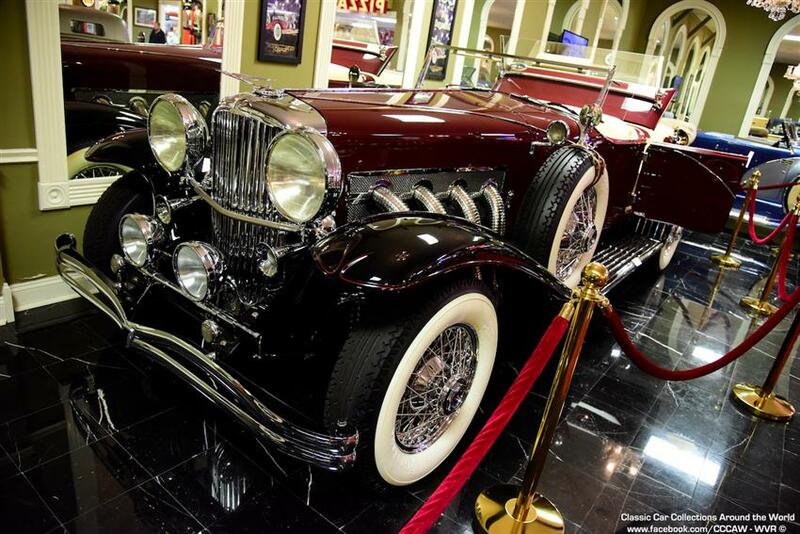 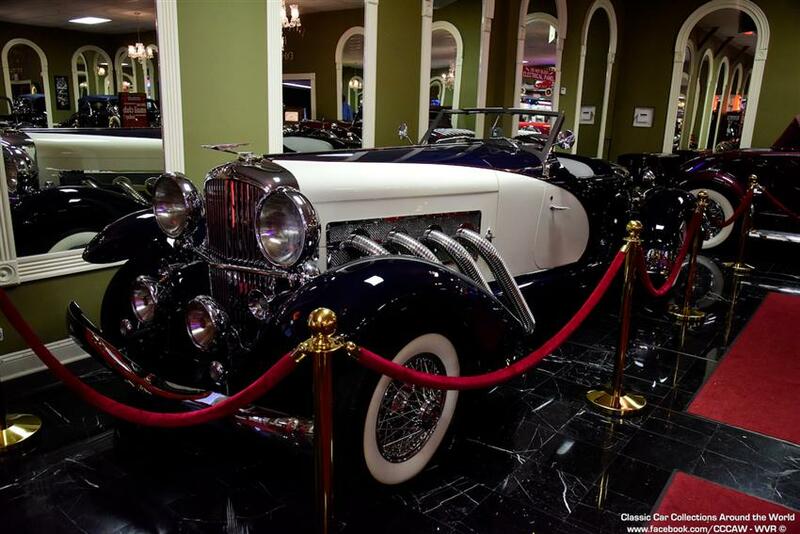 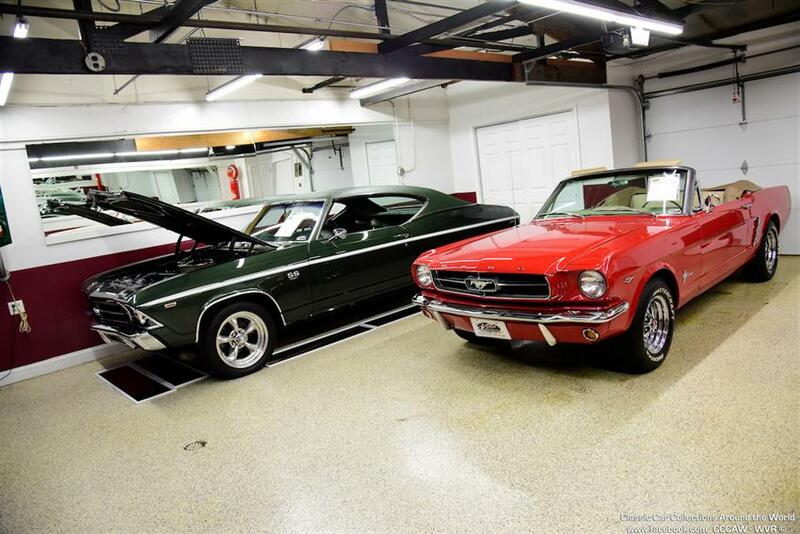 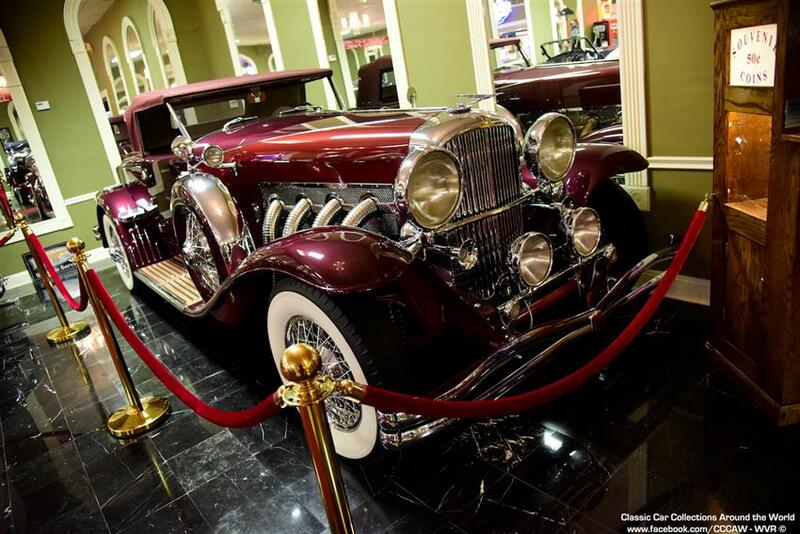 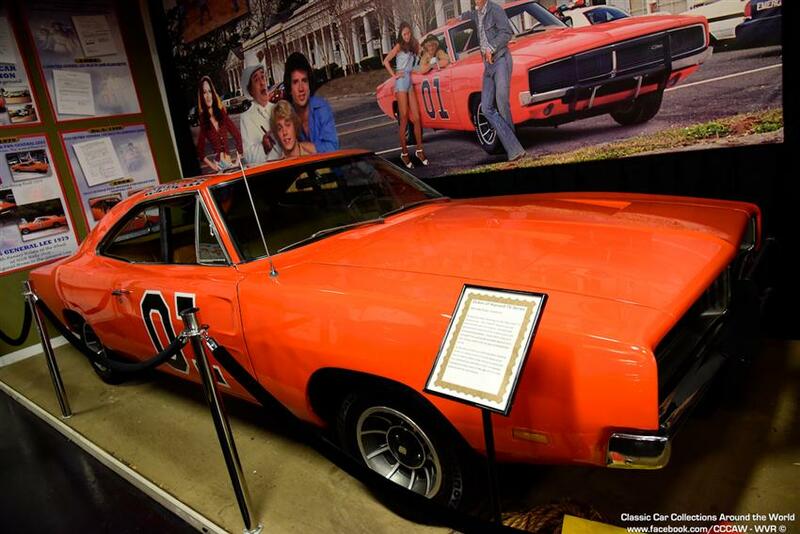 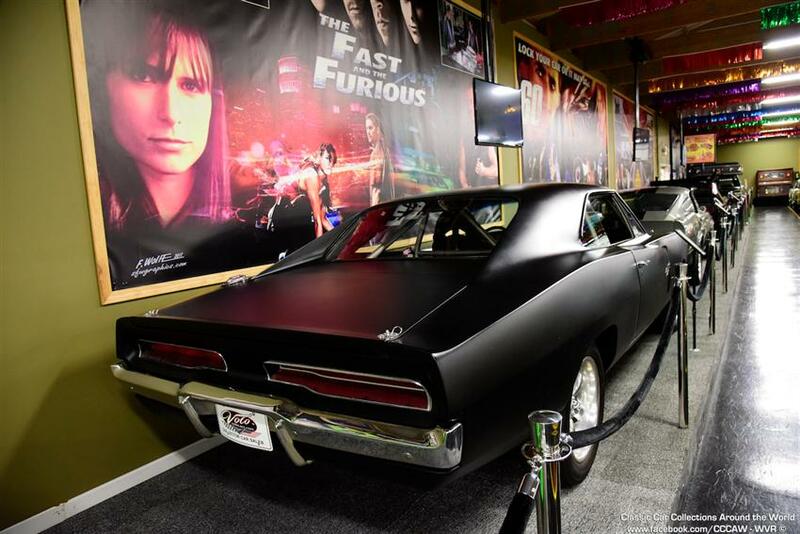 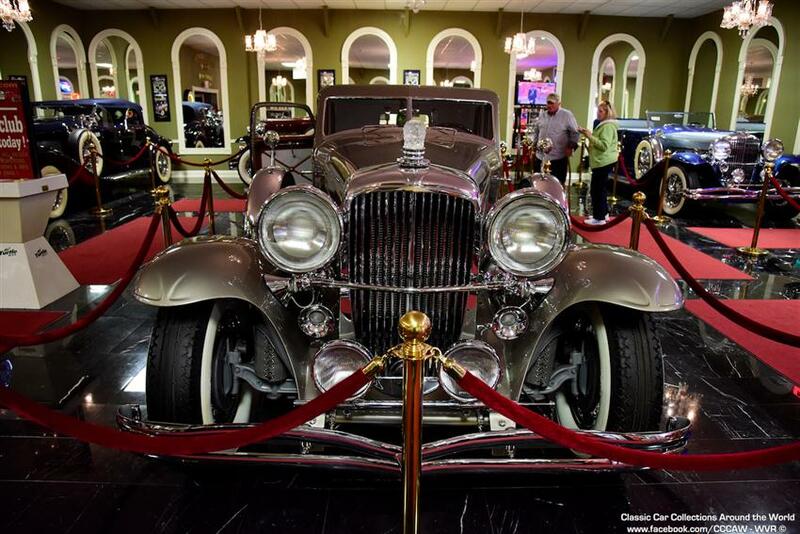 Now four generations strong, the Volo Auto Museum is still owned and operated by the Grams family who continues to expand the museum with diversified exhibits and attractions. 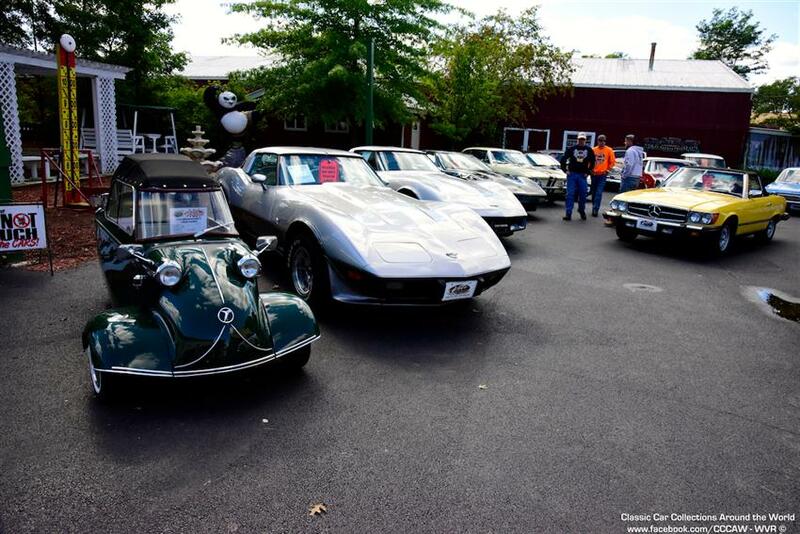 No matter if you are a man or woman, a grandchild or a grandparent, there is something for everyone. 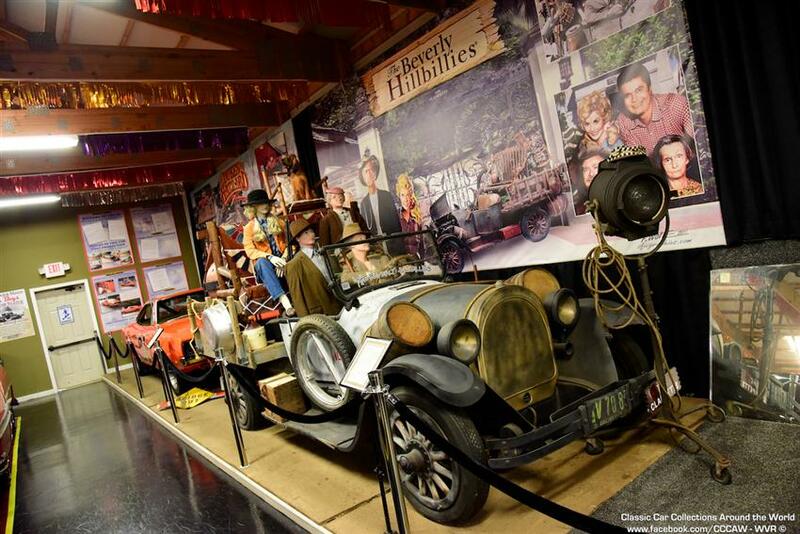 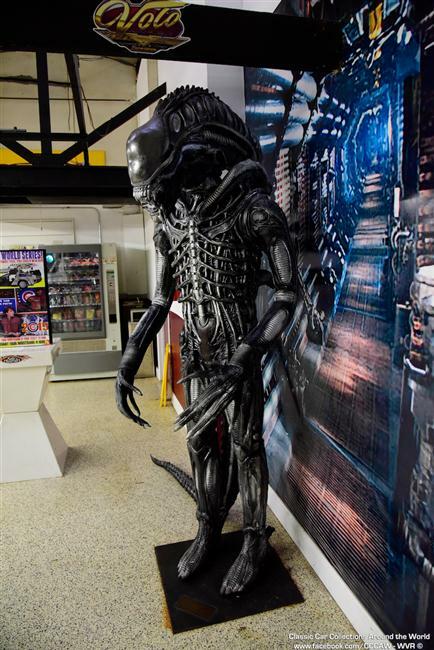 The Grams family live a humble life, keeping the profits in the museum allowing for improvements and continued growth. 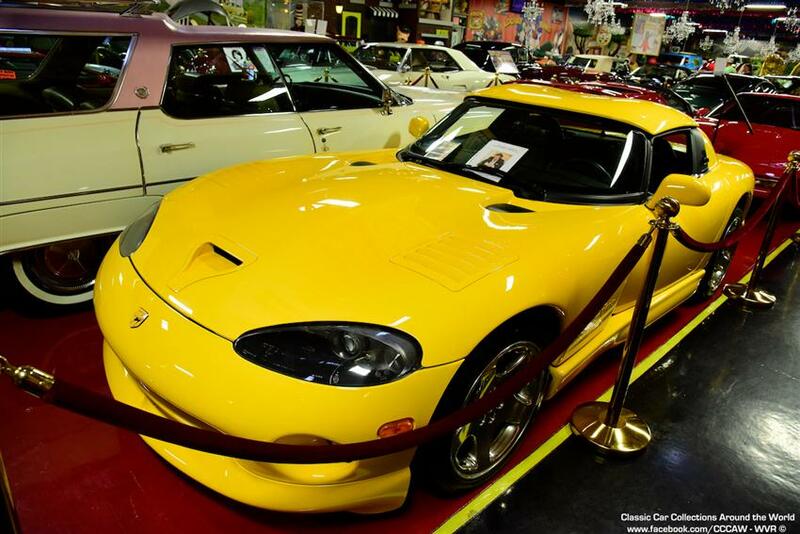 While the collector car sales had been the main focus on the museum, it is no longer the only focal point. 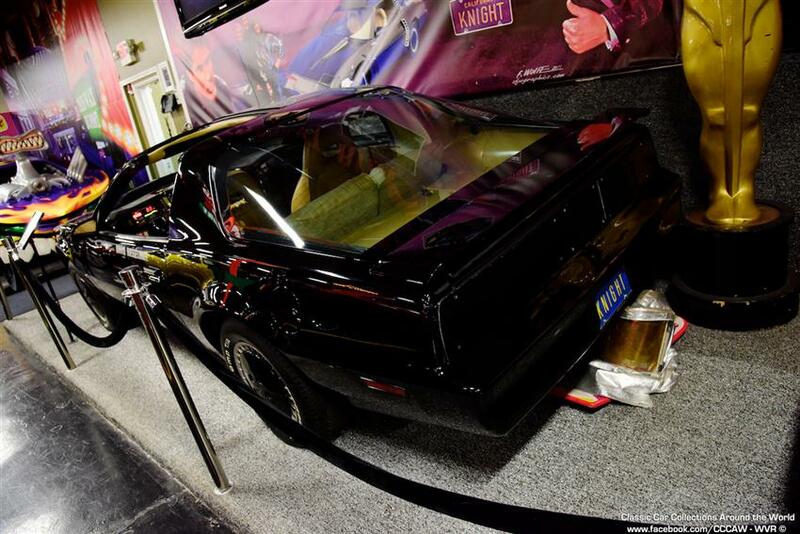 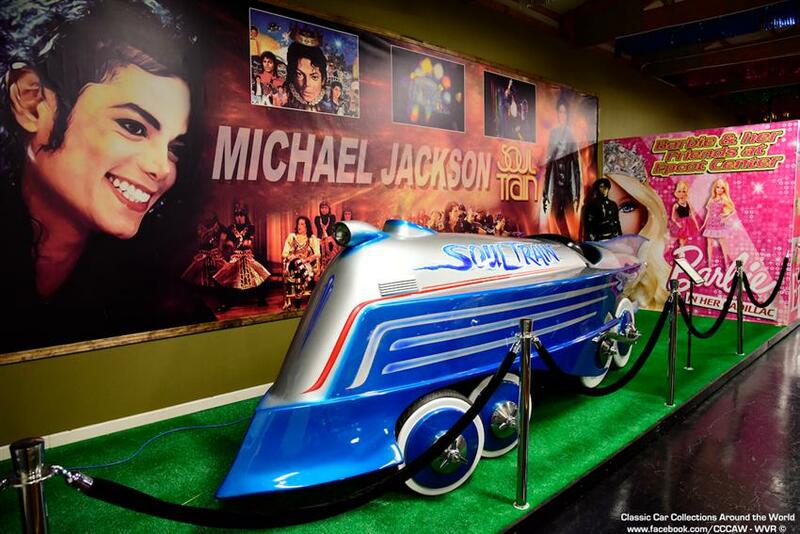 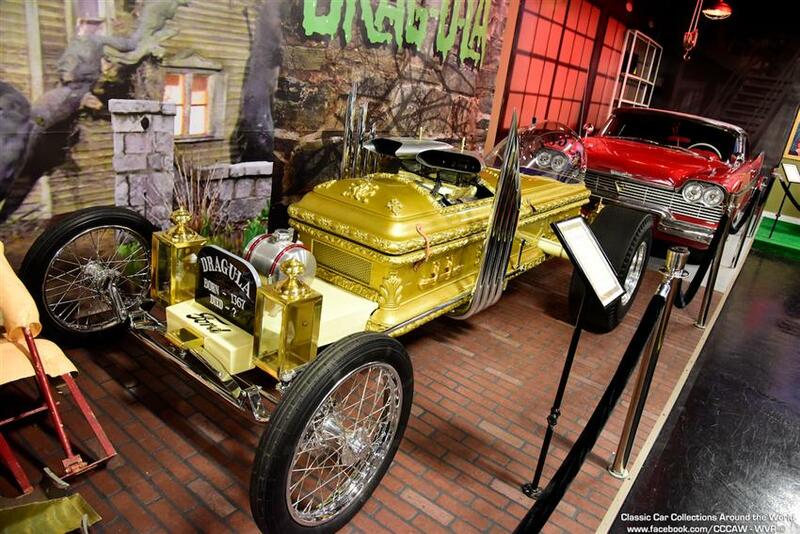 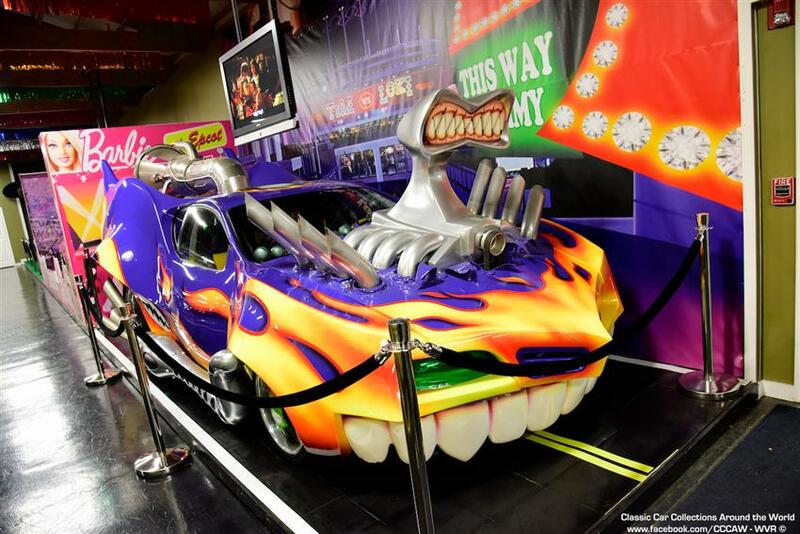 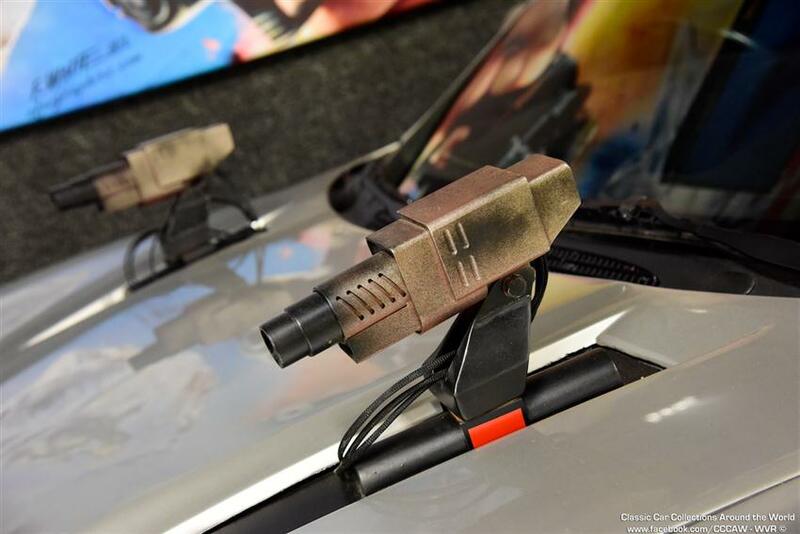 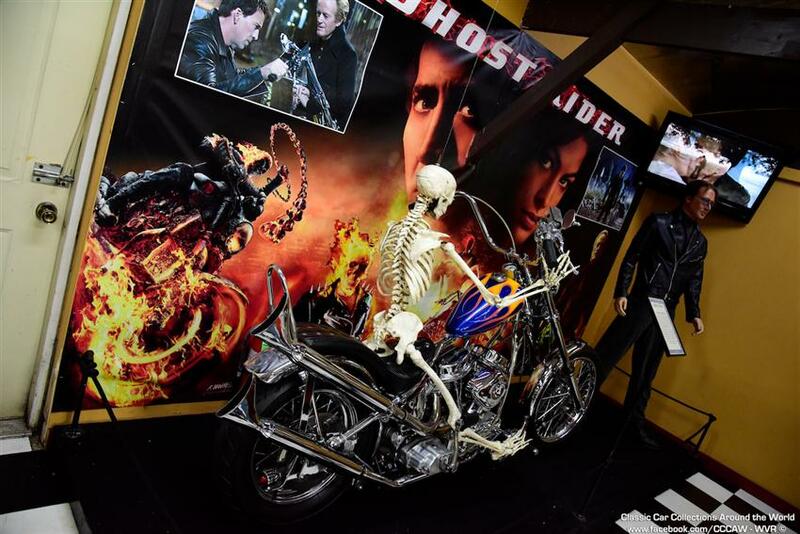 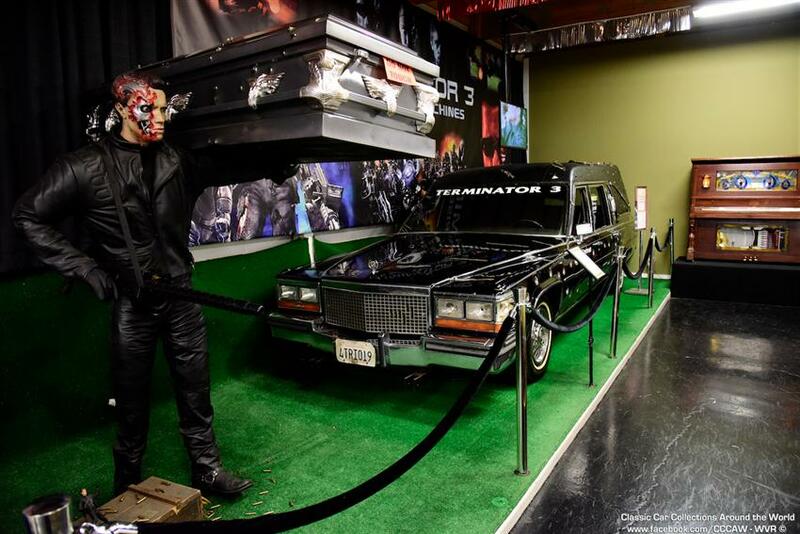 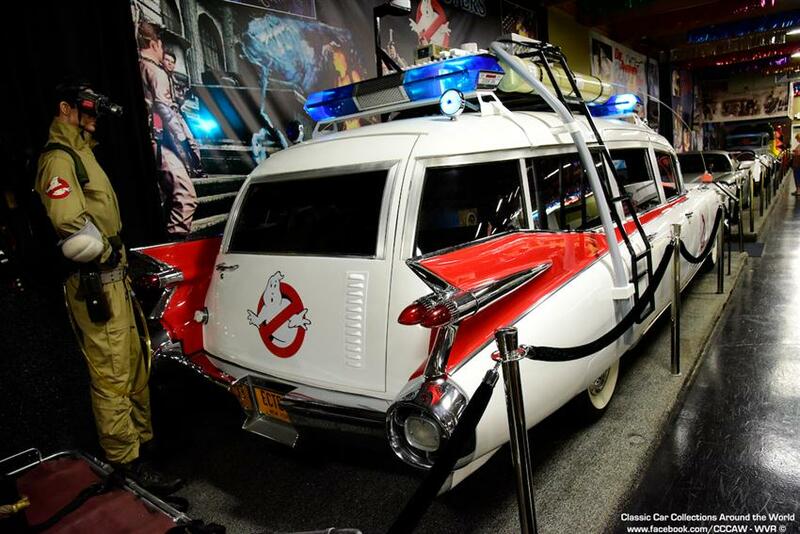 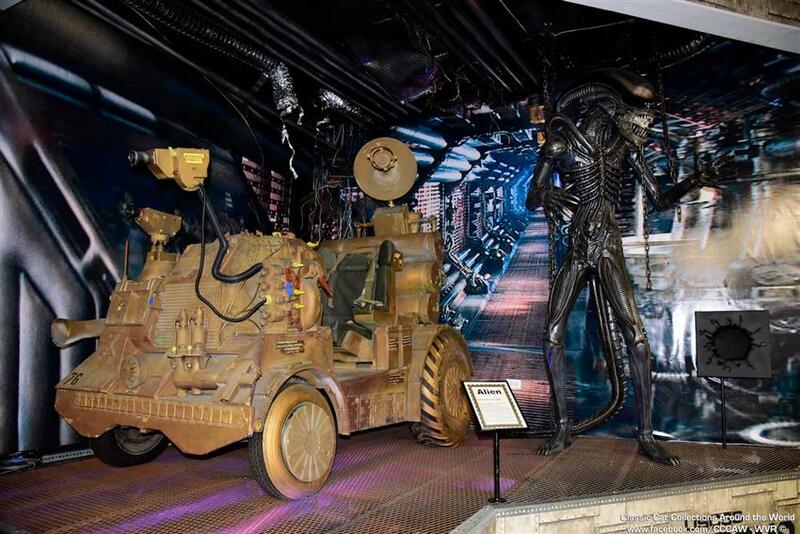 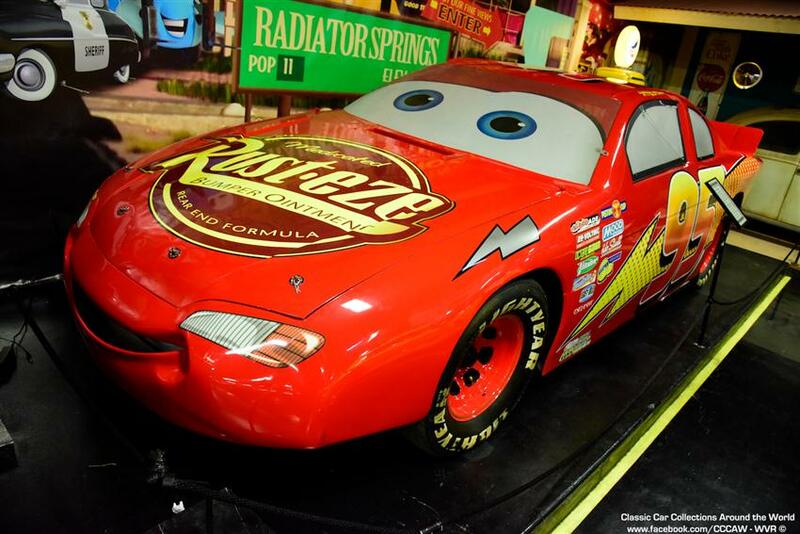 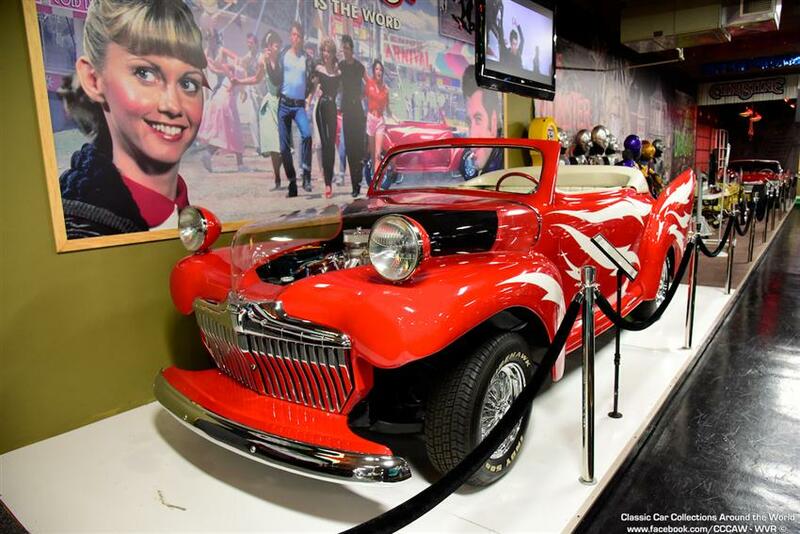 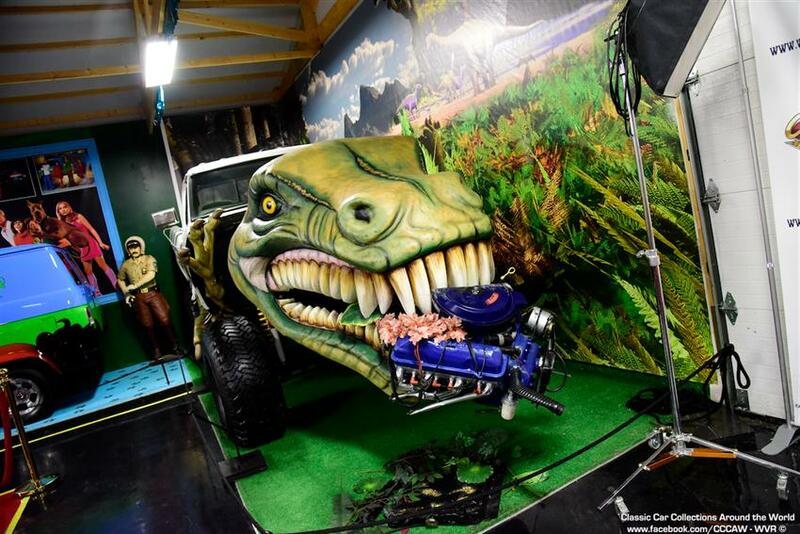 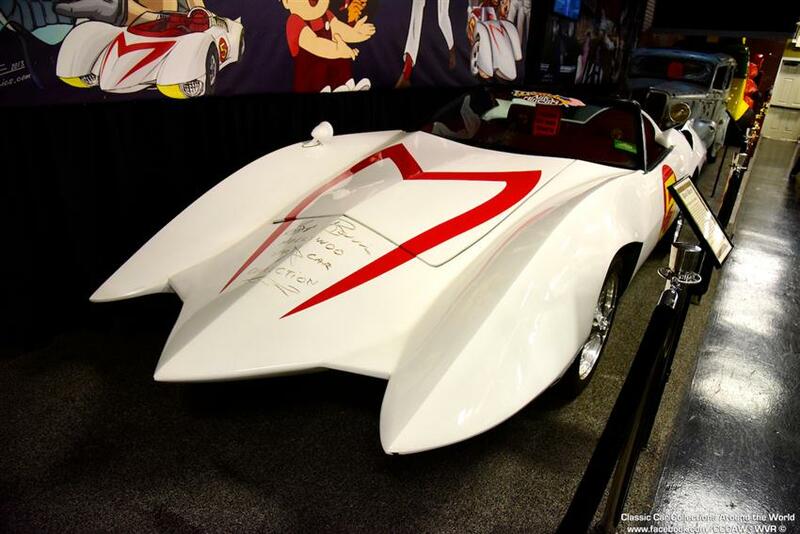 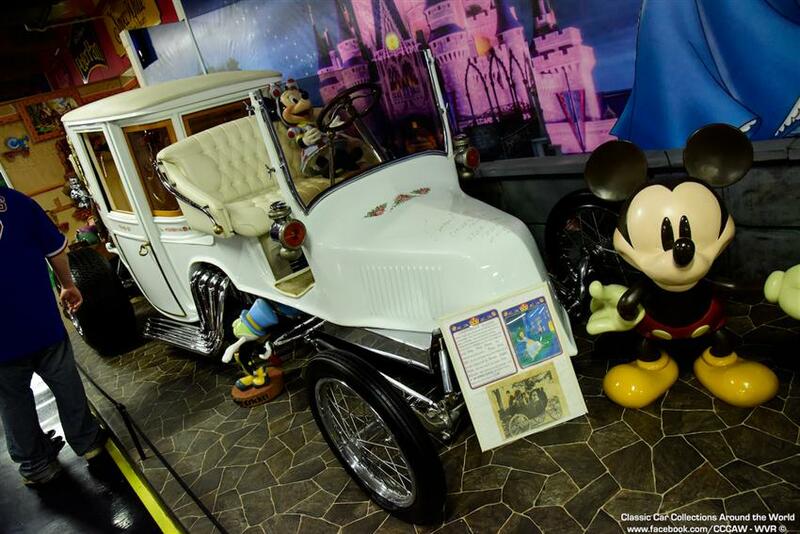 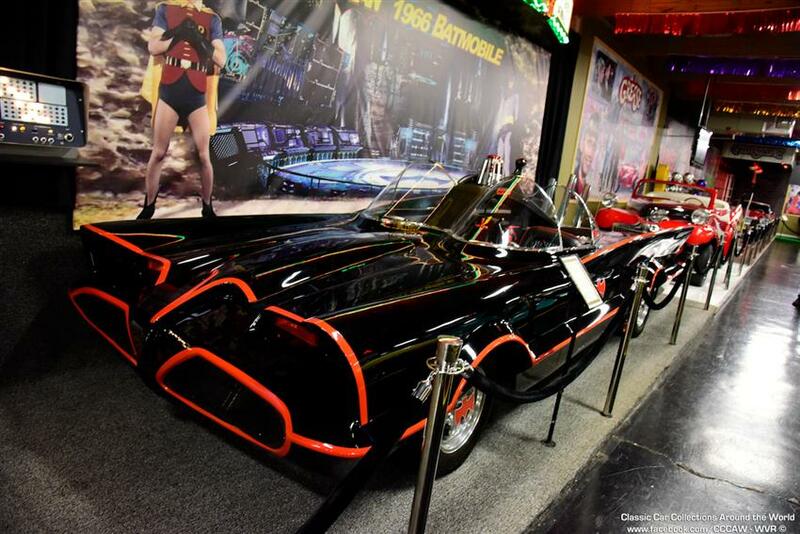 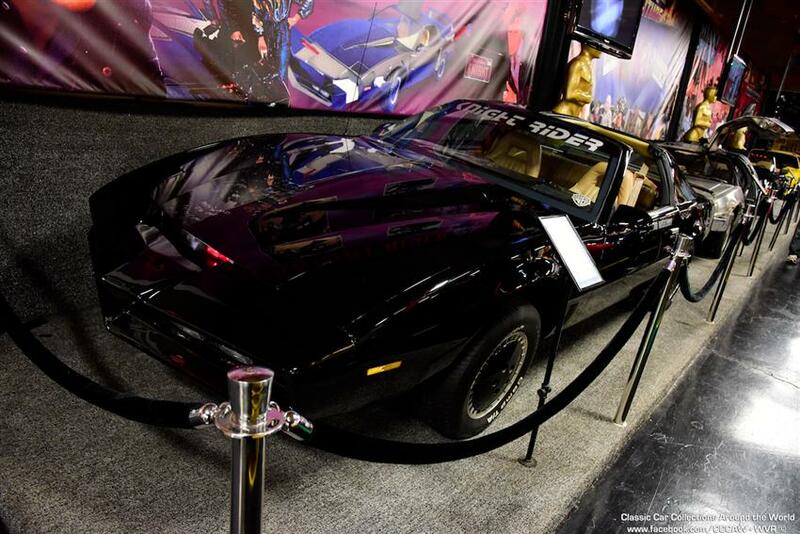 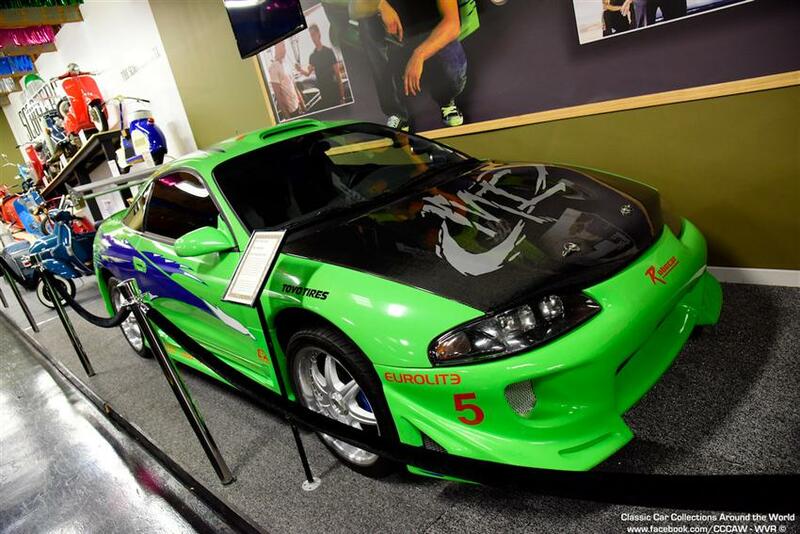 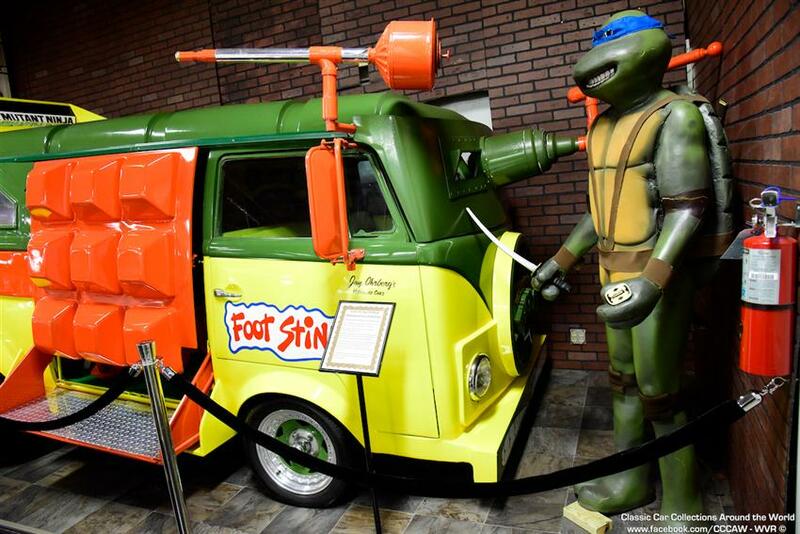 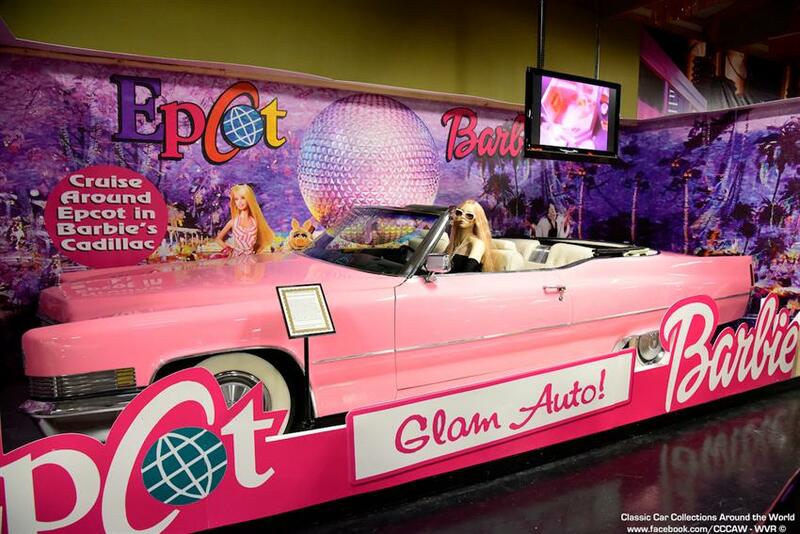 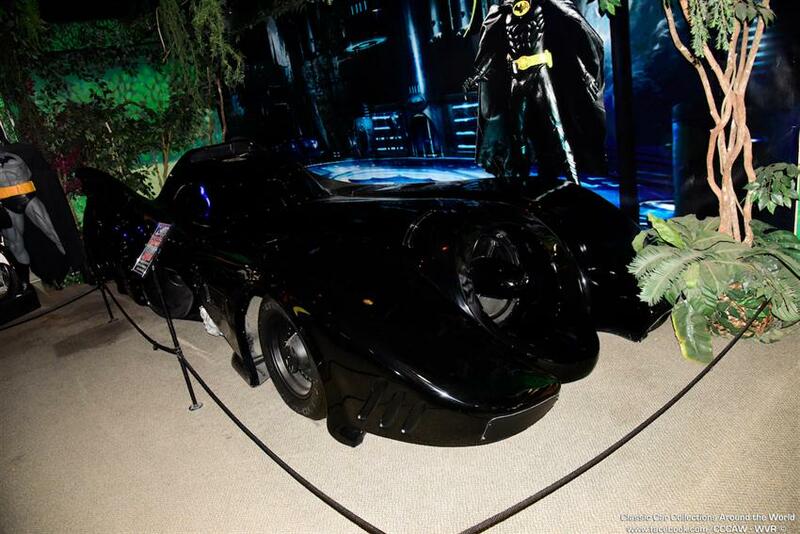 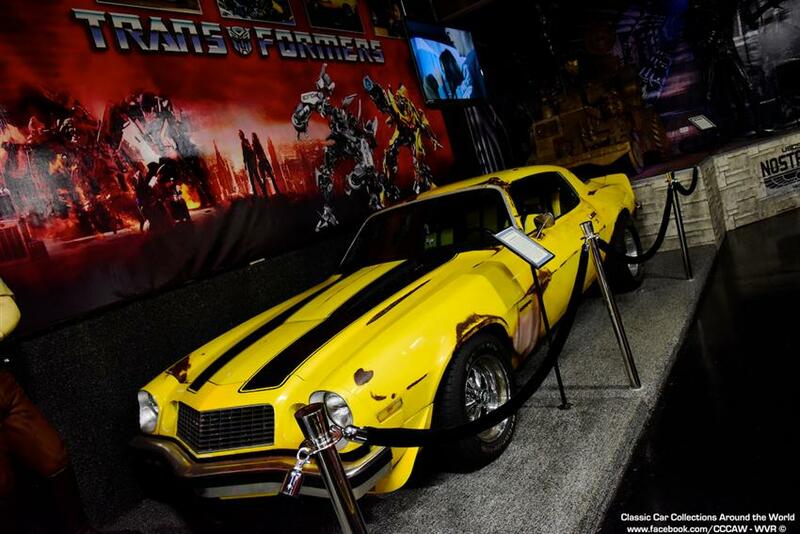 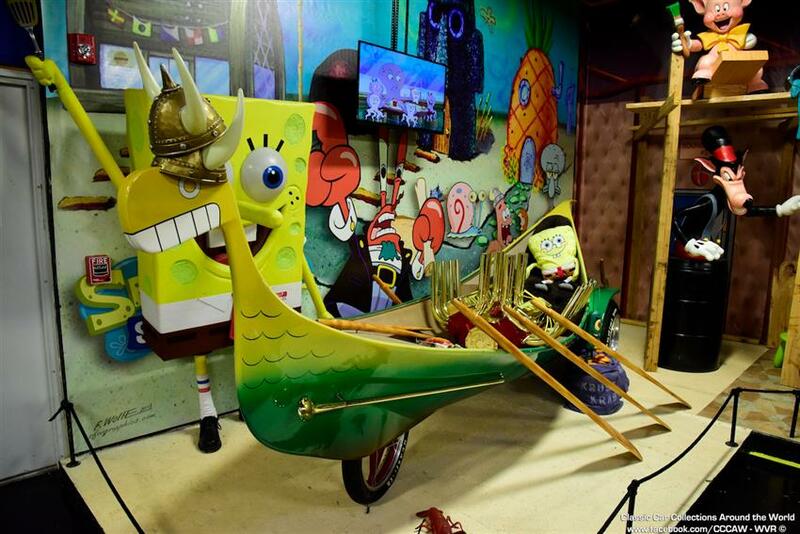 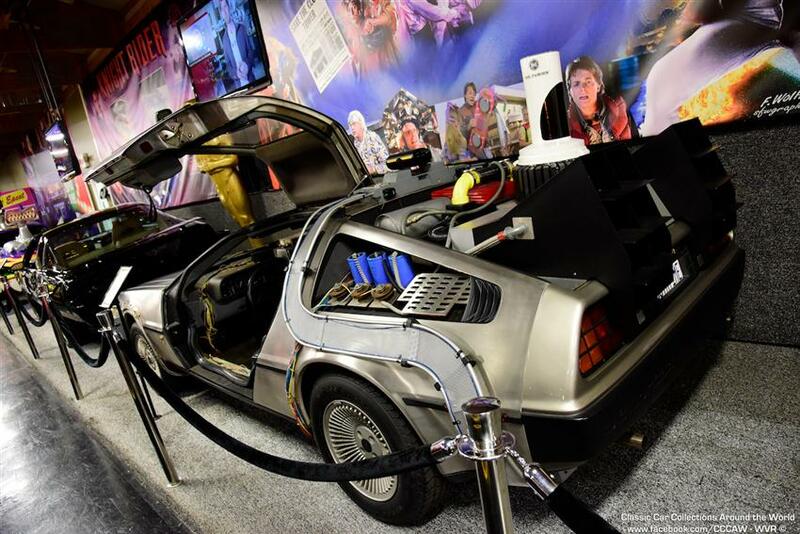 In addition to the 300 collector autos that are for sale, the museums displays include one of the largest TV and Movie car collections ever assembled, a vintage snowmobile collection, marine and boat memorabilia, cycle and scooter collection as well as a huge kids section that displays cars and memorabilia from cartoons, Disney and Warner Bros. characters, kiddie rides and more. 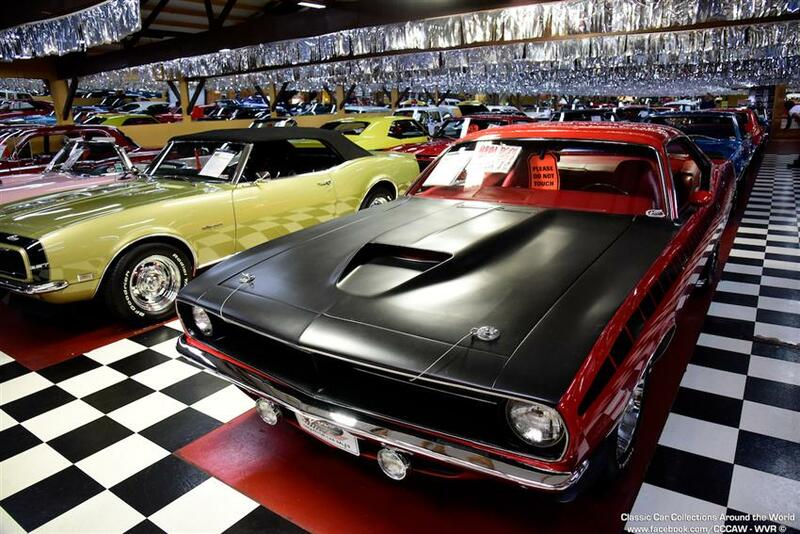 As a member of the Grams family, I am proud of what my family has worked hard to build and I would like to personally invite you to see it for yourself.